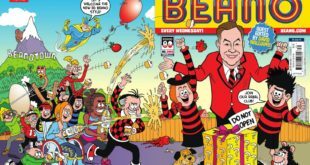 Walliams has guest edited the special celebratory issue going on sale this week in which he will find himself immortalised in comic strip form alongside the Bash Street Kids and characters from his hit kids’ books, The World’s Worst Children. 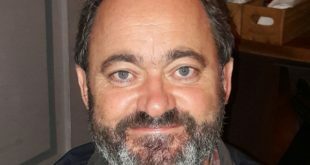 He's a multi-award winning licensing industry mainstay and one of the nicest blokes it's ever produced. 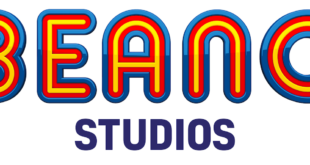 For Start Licensing, business is booming with the likes of The Beano, Claude and TV's Nadiya Hussain continuing to roll out impressive licensing programmes. So it seems the right time for Ian Downes to take a look at industry consultancy. From Marmite Easter Eggs through to lightsabre BBQ tongs, we profile the finalists in our Brand Extension & Beyond category. The cover will feature the many facial expresses of Dennis the Menace.